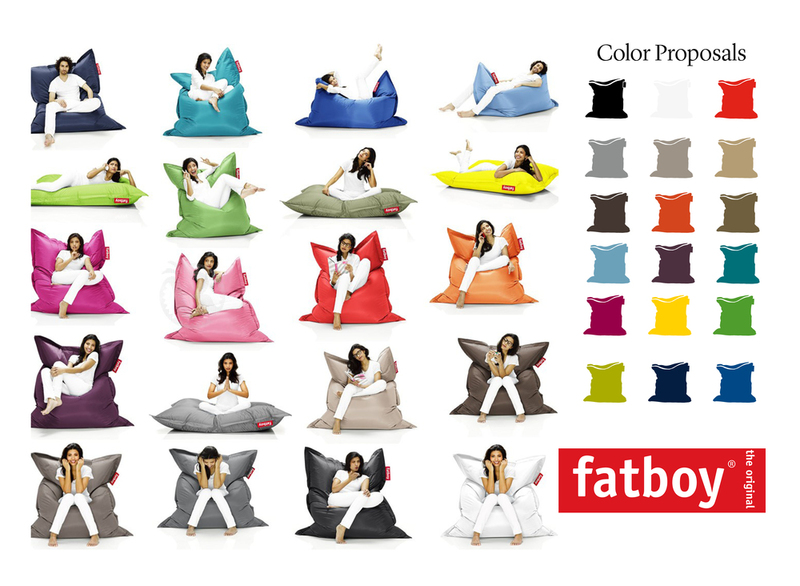 Fatboy offers a wide range of colorful bean bags. Over the years this label has become a true icon of modern living. Francq Colors was responsible for pimping their color palette.